Straight off the bat from his last single, LC Mckenzie drops "98 Flows" teaming up with local producer Skyy. 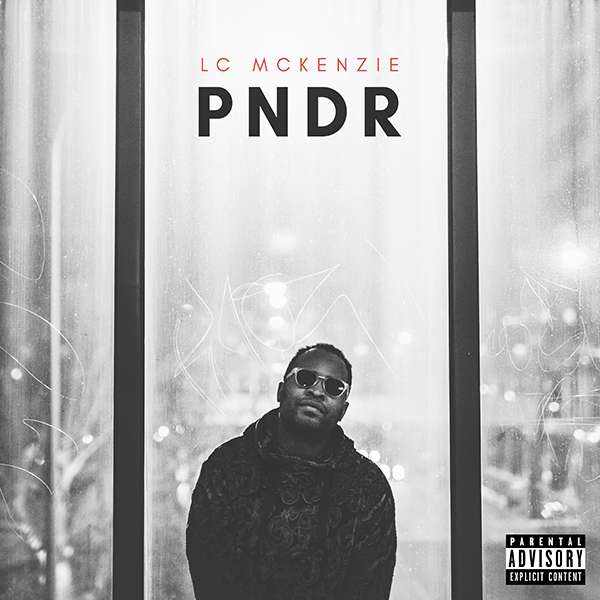 In his second music video from the upcoming EP, Perth's LC Mckenzie delivers the video for his track "PNDR" shot by Empty Bottles Ent. Check out the new video by using the links below, and keep your eyes peeled for his next single dropping soon! The mastermind who is LC Mckenzie has just uploaded the visuals for his latest single "Night After Night". Show some love by checking out the new video using the links below, and keep your eyes peeled for more LC coming soon! Show support by buying the track from the links below!